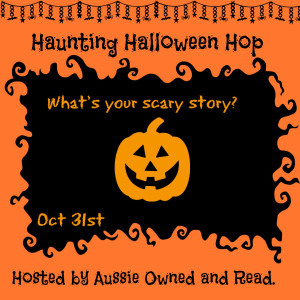 In the spirit of Halloween, and ghost stories, today at Aussie Owned and Read I shared the inspiration for the seance scene at the start of “Isla’s Inheritance”. Once upon a time, when I was in my late teens, my party trick was seances. I know that sounds kind of weird, but it’s true. We used to improvise an ouija board, use a (clean) scotch glass as the focus, and then have at it. And for some reason, whenever I was touching the glass, it would glide around the board like an ice skater on a rink — even if I wasn’t really paying much attention. I’m pretty sure my friends thought I was pushing the glass around, although they never accused me of it. And although I wasn’t doing anything deliberately, I sometimes wondered if there was something subconscious going on, because I often “heard” the word reply in my mind as the glass started spelling it out.